Welcome to the Office of the Provost. 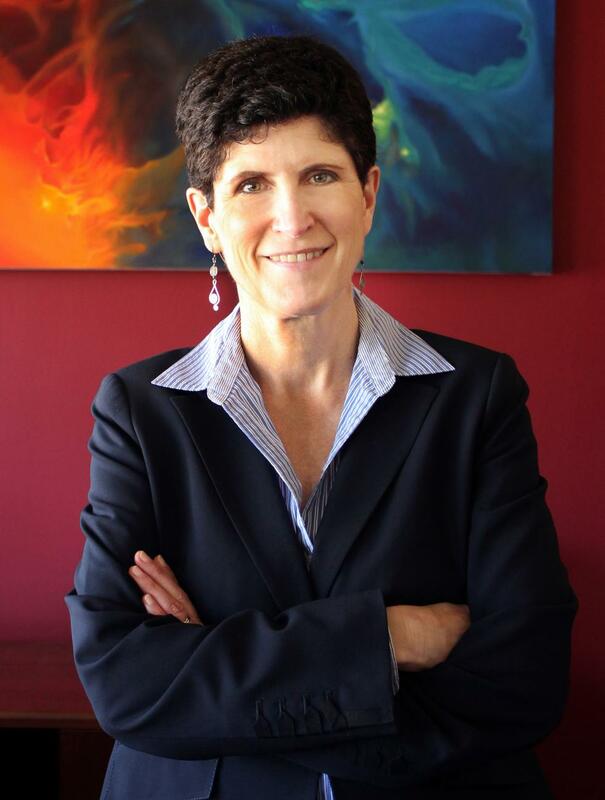 The provost is Cal State LA's chief academic officer with responsibility for administering the academic program in keeping with the University's teaching and research mission including oversight of eight colleges, the University Library, Enrollment Services, academic resource allocation, and academic policies. The Office of the Provost is deeply engaged in initiatives to increase student retention, promote student engagement and active learning, and ensure that students achieve their educational goals. The Office of the Provost works collaboratively with the Divisions of Administration & Finance, University Advancement, Student Affairs, and Enrollment Services to facilitate success across campus. Cal State LA consists of a vibrant and active community of teacher-scholars and students representative of the culturally rich and diverse region we serve. Our students and faculty members bring a wealth of talent to our classrooms each day. Many of our faculty have been recognized at the state, national and international levels with awards for teaching, research and service. The faculty's commitment to academic excellence and innovative scholarship, that is both fundamental and applied, enrich the surrounding region and combine into a fusion of ideas and practice that makes the Cal State LA educational experience a truly rewarding one for all students.